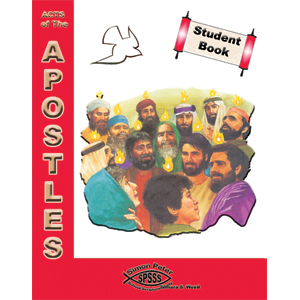 The student book has eleven full-color, beautifully illustrated lessons with homework and memory verses that make the scriptures come alive! Each lesson has a craft (which is included), and skits and activities that reinforce the lesson. Students will find this study, fun, memorable, and enjoyable!